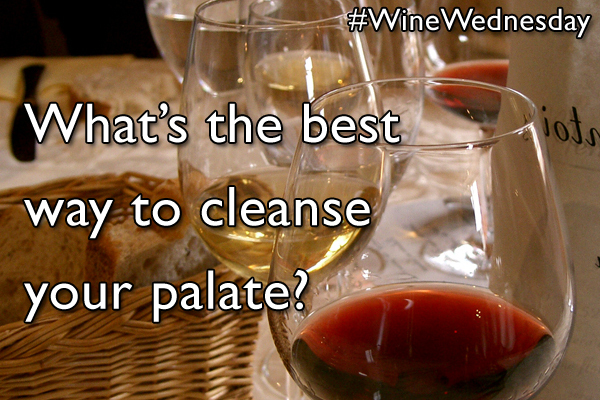 Question: We are preparing some ducks for a special dinner and need your help in choosing the best wine pairing. What do you suggest Sid? Answer: This is easy. I recommend pinot noir with duck, squab, other game birds and even chicken. Need more information to be more specific. Domestic ducks are milder than wild caught. Classic duck recipes work well with classic Burgundy pinot while modern preparations open the door to more New World choices. Two important issues to consider are your sauce and the accompaniments. Pinot noir delivers appropriate fruit weight with balance and refreshes your palate with the complementing acidity. 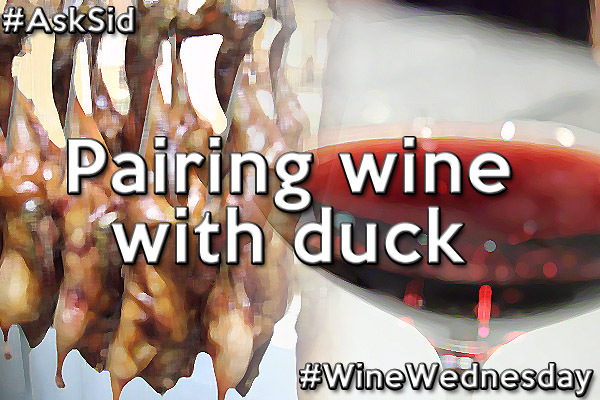 If the wine is too jammy and alcoholic you may lose some of the complex special flavours of your delicious duck. Lots of good producers out there from Oregon, California, Ontario, BC, Central Otago, Tasmania, Mornington Peninsula and other regions. A good choice is Cono Sur Vineyards & Winery in Chile who produce an amazing range of excellent pinot noir from expensive Ocio to best buy Bicicleta (Bicycle series). My fav is their 20 Barrels Limited Edition from the cooler Casablanca Valley. Enjoy! Yes, one of my favorites! Do tou lean to pinot with Peking Duck? I think the hosin sauce will ruin any nuance you have with pinot. I prefer something bold, like an Aussie shiraz. Your duck will taste better if you drink beer with it. Most duck sauces “deck” pinot noir. 1. Sprinkle duck on both sides generously with Tony’s Creole Seasoning, and place in an open baking pan. 2. Over the halves, pour mixture of the oil and water. 3. Cook in a 275 degree pre-heated oven for 4 hours, basting once every 30 minutes. 4. Remove duck halves, pour off excess fat and save for next cooking (it gets even better the next time). The secret is long, slow cooking, along with the basting. Don’t cut any corners with this. Your whole house will smell so good, you’ll want to lick the walls! It is my practice when I have a dinner party to serve two bottles of red simultaneously with my meat course. These are usually different cepages. recently I served a braised duck leg with a Primitivo and a Willamette valley Pinot Noir. They were both excellent, but the Primitivo bottle was empty long before the Pinot Noir.